A lot of you are interested in a career in social work for many reasons. Working as a social worker or a counselor can help you shape a better future. It is also a particularly rewarding career, both financially and personally. Seeing the smile on other people’s faces after you help them is priceless. There are specific benefits to enjoy, too. 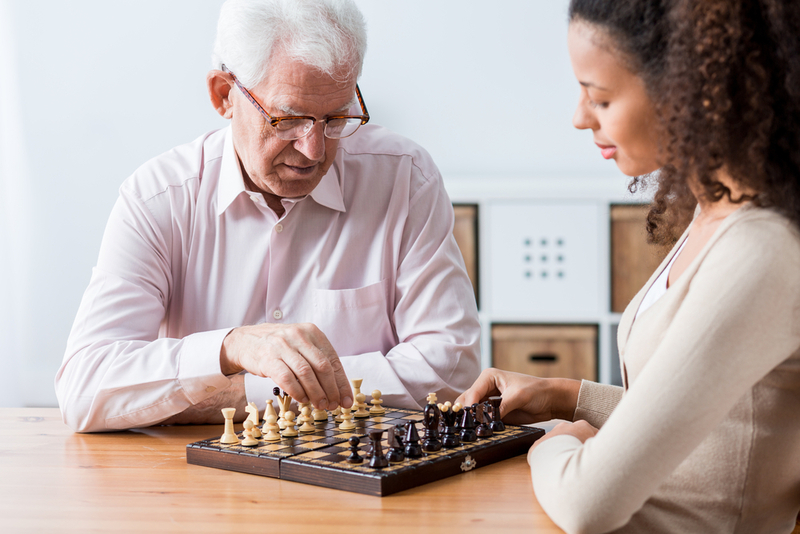 In this article, however, we’re going to take a closer look at some of the unique benefits of working as a geriatric social worker. There is one particular benefit you will enjoy when you’re working as a geriatric social worker: a series of life-long experiences. As you do social work with seniors, you get to hear them tell stories about their lives. You will be able to learn more about great achievements and valuable life lessons without having to spend years to acquire them. A career in this field will also help you connect with some of the most remarkable people in the world. You’ll be surprised to find war heroes, those with successful careers and various other types of people enjoying their senior years and retirement. There are so much to learn from these people and you can be among the few who have the opportunity to do so. Not all of us are fortunate enough to have the opportunity to give back to our parents. After years of sacrificing their personal needs for us, having that chance is a privilege. If you didn’t have the chance to take good care of your parents in their retirement years, you can give back to the seniors that need help today. The demand for geriatric specialists, similar to that of other social workers, is on the rise. There are more elderly people who need help than ever before, especially now that new generations are taking over and seniors are well into their retirement years. You can choose to attend to a small number of elderly people or to assume a bigger role. With online masters in social work now available from top universities such as Rutgers Online, it is easy to master the skills and knowledge needed to work on mid- to top-level management positions for healthcare and home care service providers. Combined, the two previous benefits offer you one thing that cannot be acquired elsewhere: a new perspective. You will see life from a different point of view. You can start focusing on the things that matter, such as personal satisfaction and happiness. You will also have that ability to show those you love how much they matter to you. A new perspective is a great reward indeed. You will feel so much better about yourself, have better self-awareness, and can work on both your strengths and weaknesses gradually. The result is easy to predict; you can have a much fuller life and still have an amazing career helping seniors as a social worker.